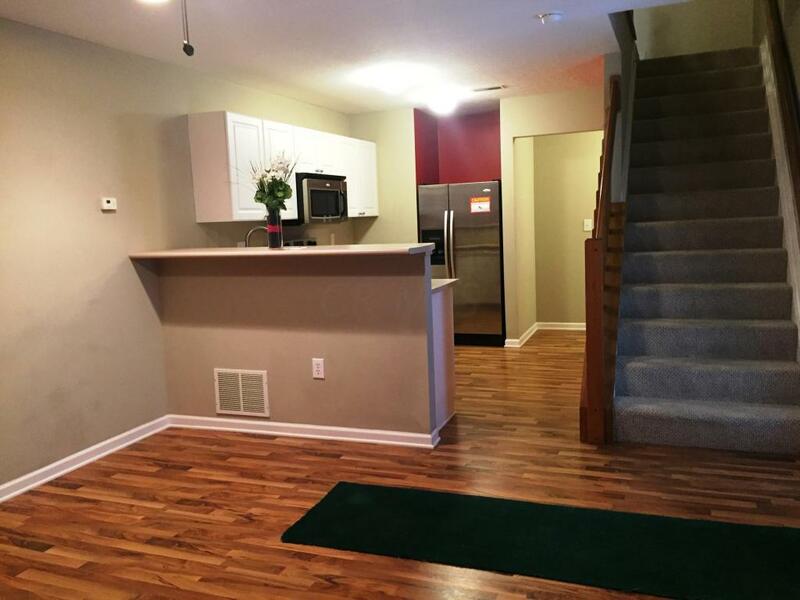 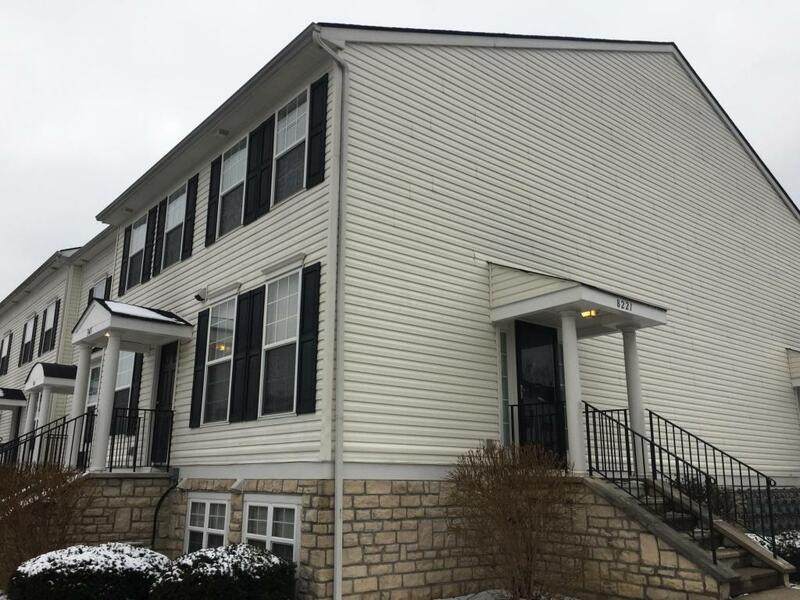 Very nice 1 bedroom, 1 1/2 bath Condo with a finished basement. 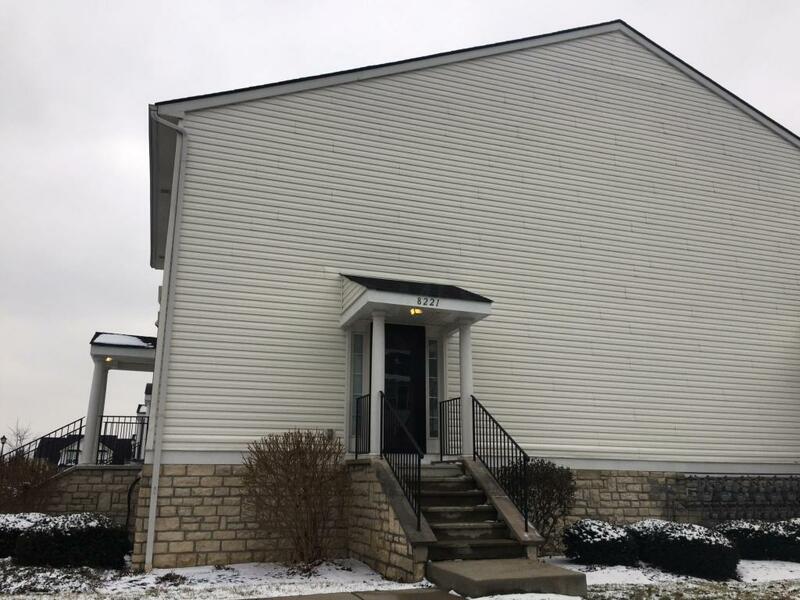 This lovely move in ready condo offers hardwood floor on the main level, a full compliment of stainless steel kitchen appliance, washer and dryer. 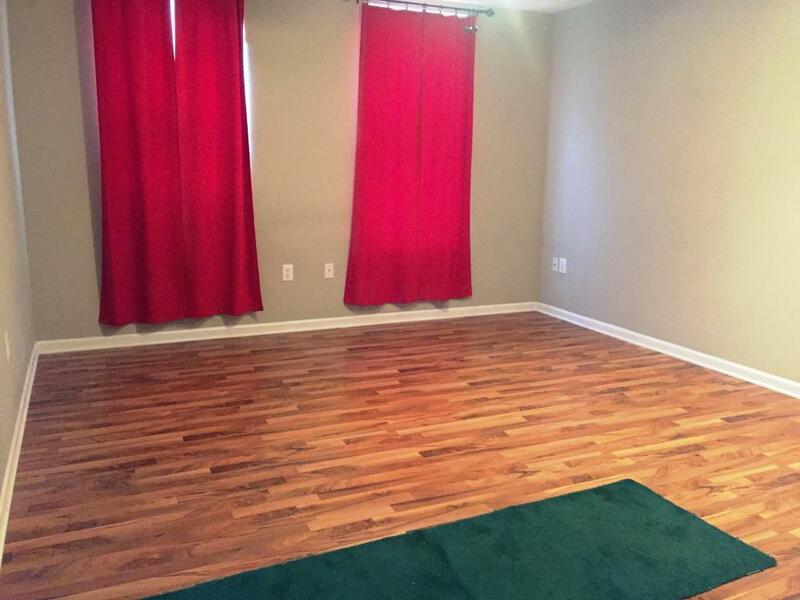 Very close to freeways, shopping and restaurants.